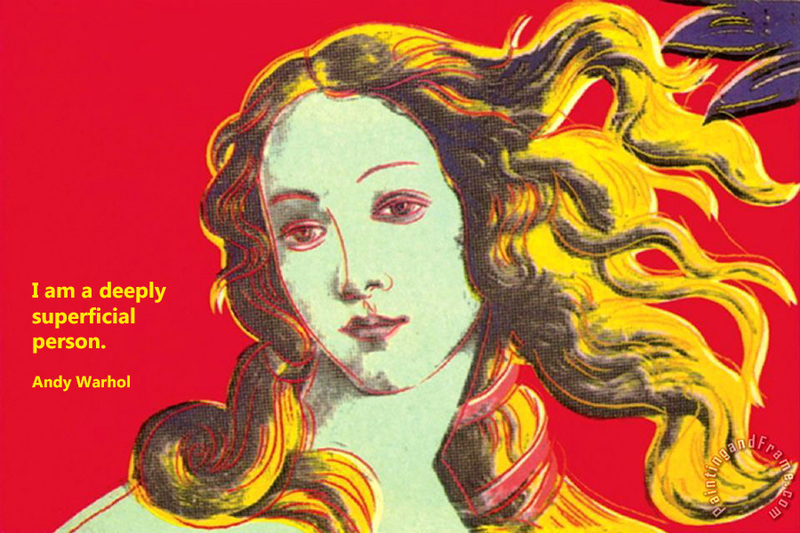 Art Quote of the Day | The title's a bit of a giveaway, isn't it? 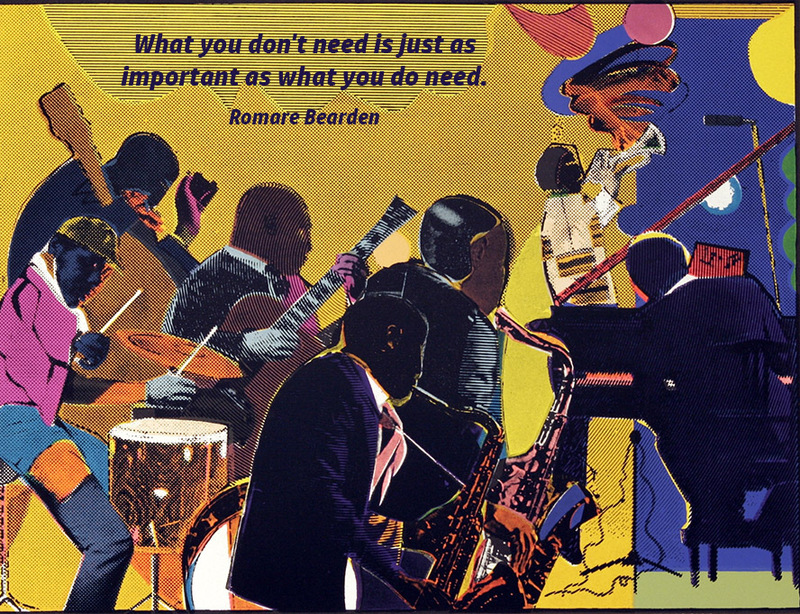 “What you don’t need is just as important as what you do need.” Romare Bearden, an African-American artist who worked with many types of media including cartoons, oils and collages, was born on September 2, 1911. 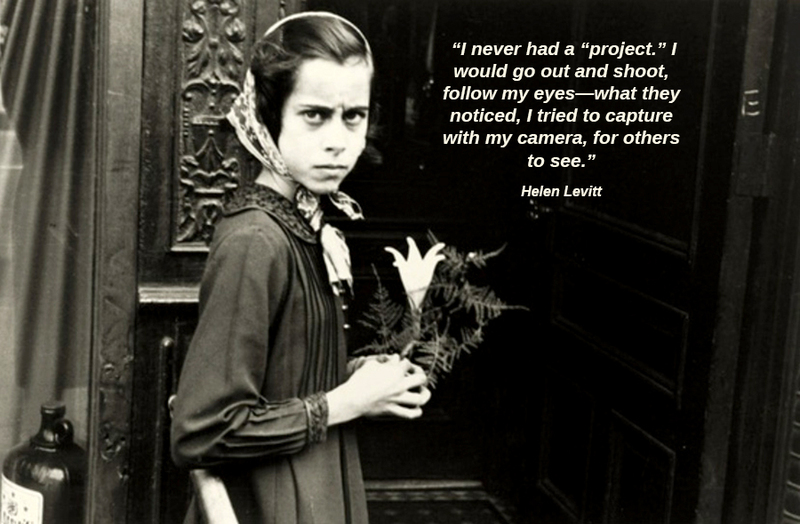 “ I never had a “project.” I would go out and shoot, follow my eyes—what they noticed, I tried to capture with my camera, for others to see.” Helen Levitt, an American photographer who was particularly noted for street photography around New York City, and who has been called “the most celebrated and least known photographer of her time”, was born on August 31, 1913. “It has never been my object to record my dreams, just the determination to realize them.” Man Ray, a significant contributor to the Dada and Surrealist movements, was born on August 27, 1890 in Philadelphia. 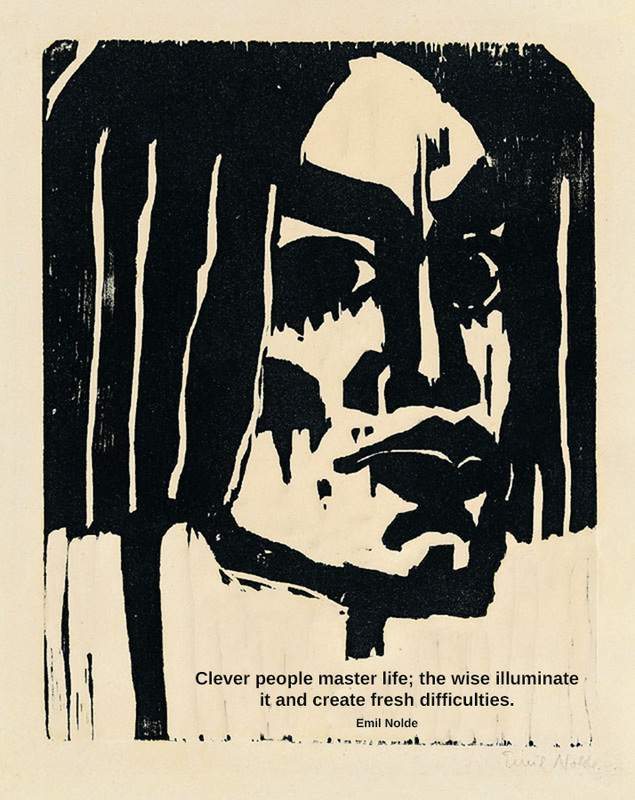 “Clever people master life; the wise illuminate it and create fresh difficulties.” Emil Nolde, a German-Danish painter and printmaker and one of the first Expressionists, a member of Die Brücke, was born on August 7, 1867. “I am a deeply superficial person.” Andy Warhol, an American artist who was a leading figure in the visual art movement known as pop art and whose works explore the relationship between artistic expression, celebrity culture, and advertisement that flourished by the 1960s, was born on August 6, 1928. “The image my work invokes is the image of good – not evil; the image of order – not chaos; the image of life – not death. 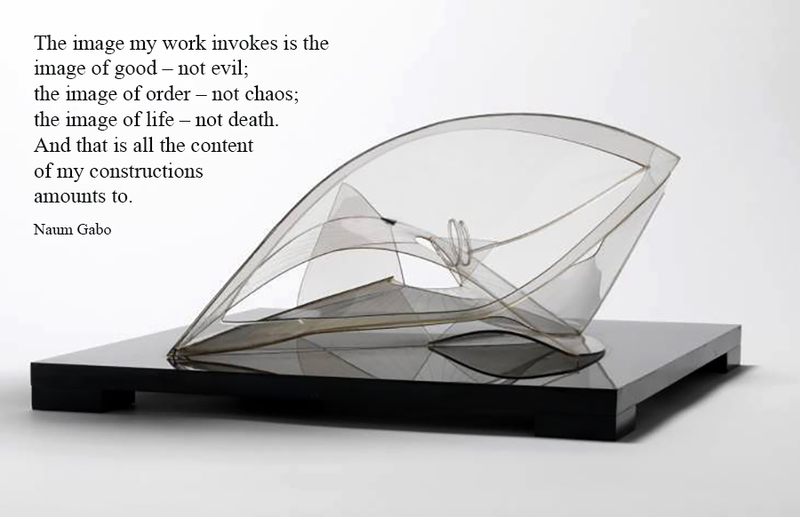 And that is all the content of my constructions amounts to.” Naum Gabo, a prominent Russian sculptor in the Constructivism movement, was born Naum Neemia Pevsner on 5th August 1890. “Of all places on earth the great canyon of Arizona is the most inspiring in its pictorial possibilities.” Thomas Moran. This evening I’ve been at an exhibition opening at the Portico Library in Manchester. One of the speakers stressed the effect of Bolton-born Moran on American history when he showed his paintings of the wild frontier to the people of the eastern states. They did not realise what their country had in the west. It ultimately lead to the establishment of Yellowstone as the first national park. I have been very good. I was tempted to have a blank picture today which had the quote across the middle “Error 404 Art Quote Not Found”.